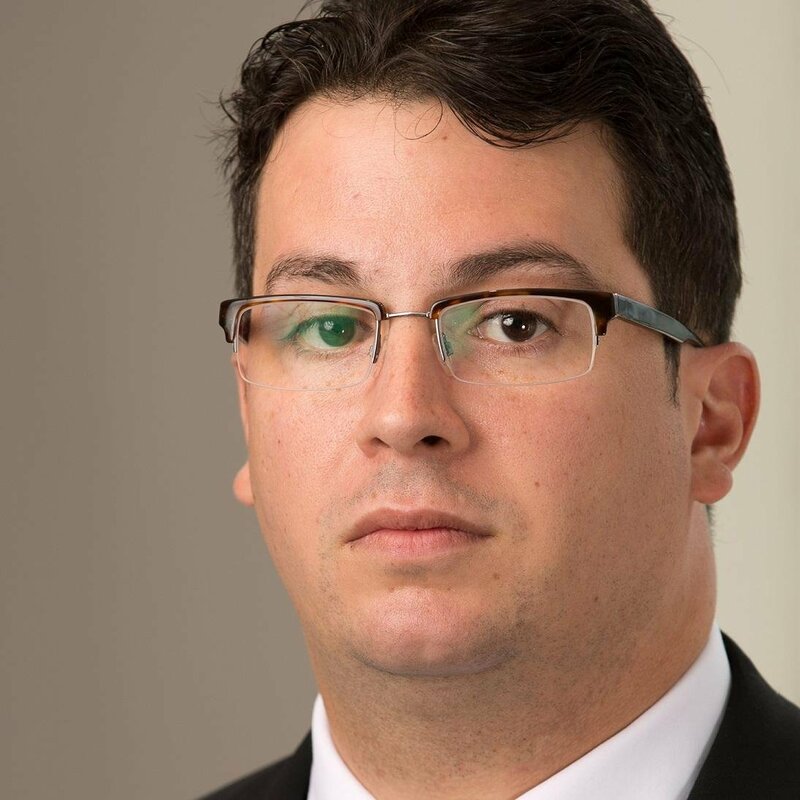 Jonathan Blanks, managing editor of PoliceMisconduct.net and research associate at the Cato Institute’s Project on Criminal Justice, discusses gun control, police shootings, and the blue wall of silence. Blanks posits that while police corruption has become less pervasive, incidents of misconduct that do occur are even more pernicious. 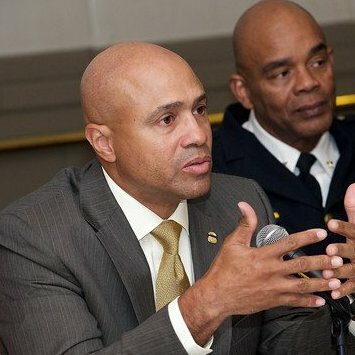 Major Neill Franklin, executive director of Law Enforcement against Prohibition (LEAP) and 34-year veteran of the Maryland State Police and Baltimore Police Department, discusses how the failed war on drugs pits communities and police against one another, with tragic consequences.